When parents are thinking about separating, the most difficult and important decisions will relate to their children. Following separation, unless the Court orders otherwise, both parents are responsible for the care of their child until a child reaches adulthood. Parents are encouraged to reach an agreement between themselves as to the arrangements for the care of their children by entering into a parenting agreement or parenting plan. Such agreements can be organised between the parents through Family Dispute Resolution Services or through the parents’ Solicitors. If you agree on parenting arrangements, you can also apply to the Court for Consent Orders which can formalise the parenting plan into parenting orders. However, if you are unable to agree on certain arrangements relating to your children, a parent can file an application to the Family Court to make parenting orders. These are formal orders made in a Court relating to parenting arrangements for a child. Why do I need a Parenting Agreement or Parenting Orders? How much time the child will spend with each parent and their relatives, such as grandparents. When the Court makes orders concerning children it must always consider the ‘best interests of the child’ pursuant to section 60CA of the Family Law Act 1975. In doing so, the Court is to presume, as a starting point, that it is in the best interests of a child for the parents to have equal shared parental responsibility. If you need guidance or advice in putting together a parenting agreement with your partner or if you want more information on applying to the Court for parenting orders, get in touch with our Family Law department here at Rockliff Snelgrove Lawyers in Sydney. We have extensive experience in all aspects of family law and can help guide you through this process to make it simple and help minimise your stress! If you wish to make an application for parenting orders, we highly recommended that you obtain legal advice. 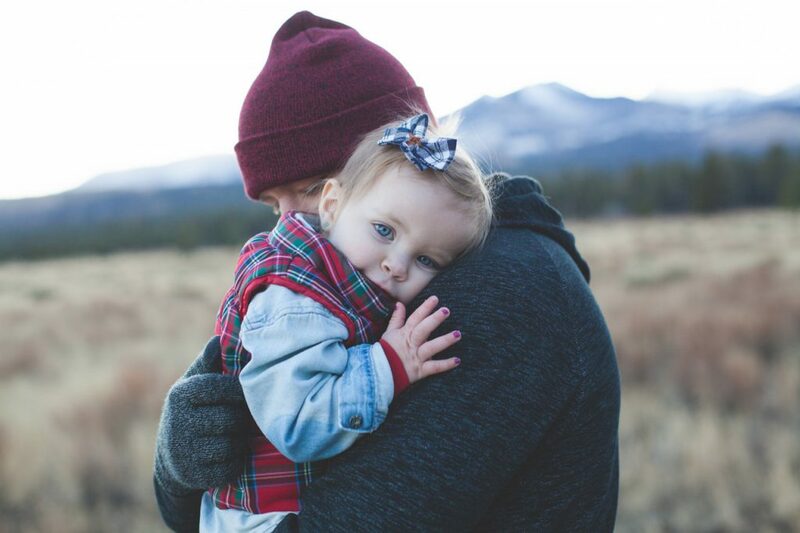 People are often unaware of their rights and responsibilities when it comes to their child and custody, and a lawyer is essential to help you understand these rights and to guide you through the process. They are able to explain the law and apply it to your case, so you know what to expect and are not met with surprises. Before you file an application for parenting orders, parties are required to read the Marriages, Families and Separation brochure. Parents are also required to participate in pre-action procedures, including a Family Dispute Resolution Conference and make a genuine effort to resolve the matter by family dispute resolution. In order words, parties are encouraged to reach a resolution without going to Court. What kind of orders can you seek relating to Chidren? The orders can sometimes be very specific. For example, they can define the exact time and place that parents are to pick-up and drop of their children and on what days or they can be broad and leave that up to the parties to determine. It might also include an order that neither party will consume more than two standard alcoholic drinks on any day while the children are with them. There are obvious benefits in the flexibility of leaving that open to the parents, however, there is also a clear benefit of being specific and making that clear to all parties. There is no doubt a range of different orders that parents can make when dealing with their children, and in that regard, the wording of the orders can be crucial. It is therefore essential that you seek proper legal advice before agreeing on any orders. At Rockliff Snelgrove Lawyers, we have extensive experience in drafting specific, practical orders to meet each of our clients’ needs. Parenting agreements and parenting plans are agreements made jointly between parents about the care and welfare of their child. It covers the day to day responsibilities of each parent and is done to avoid the need for the parties to go to Court. A parenting agreement can become a parenting plan under the Family Law Act, but only if certain requirements are met, such as that it is in writing, signed and dated by both parents. It must be made free from any threat, duress or coercion. It is important to remember that a parenting plan is not a legally enforceable agreement. It does not work the same way as a parenting order made by a Court. However, parents who have formulated a parenting plan are able to apply to the Court to seek that their parenting plan is made into a parenting order. Once they are parenting orders, they become legally binding and have the same effect of orders made through the family courts. If you would like further information on Children, parenting plans and parenting agreements, get in touch with the experienced Family Law department at Rockliff Snelgrove Lawyers in Sydney CBD.